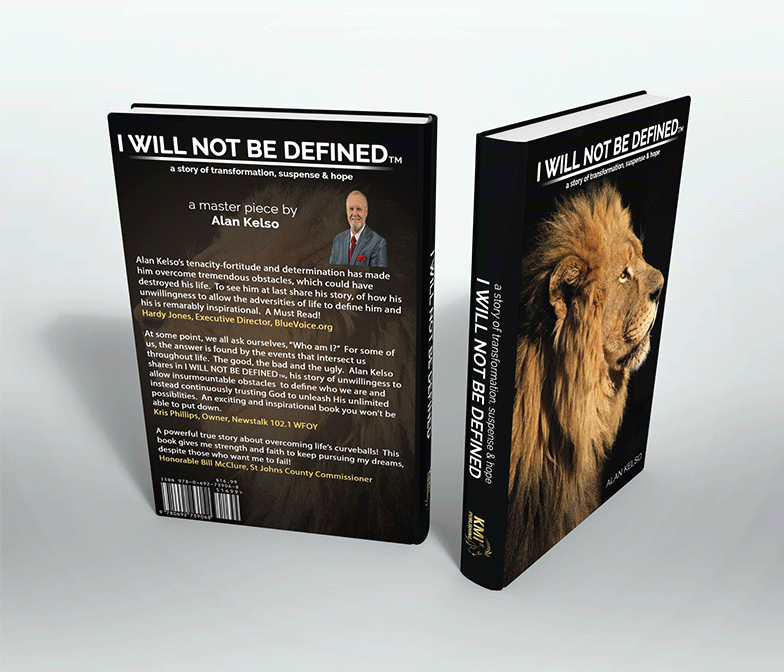 I`m reading: I Will Not Be Defined® by Alan Kelso! Join me! Get inspired! 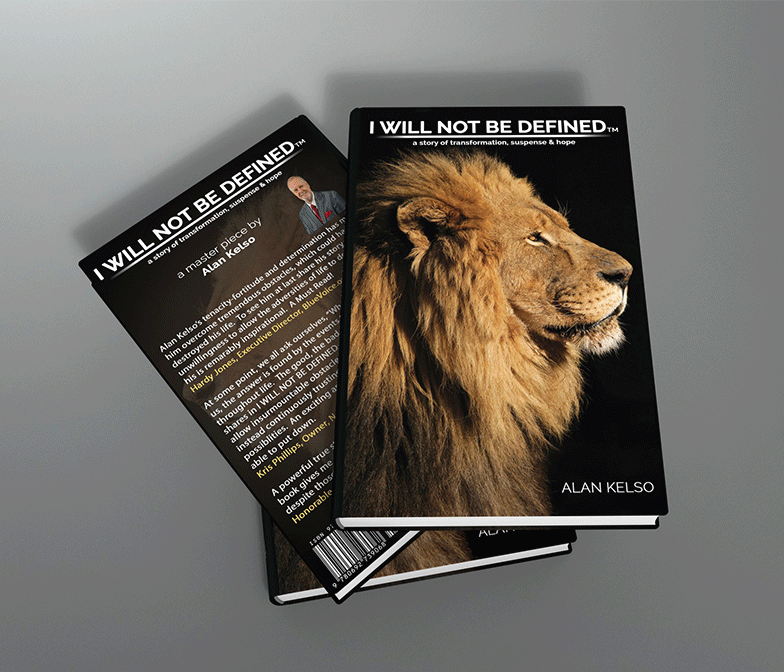 Join me as I read: I Will Not Be Defined® by Alan Kelso, a truly inspiring novel about life’s unexpected journeys, and the ambition to overcome! 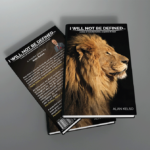 “I WILL NOT BE DEFINED®” a story of transformation, suspense and hope. A man whose life is at the pinnacle of success who develops a successful enterprise of ministries, a Christian Television Station, and the First Premier Digital Video Company in the Midwest… only to watch it come CRASHING DOWN…..Forced to VANISH from all he has accomplished….as the CRIME SYNDICATE pursues him….How do you overcome when you are on Top of the World and suddenly your World is on Top of You? Living life everyday watching, listening, preparing for that moment when you will be discovered because of what you have hidden away.